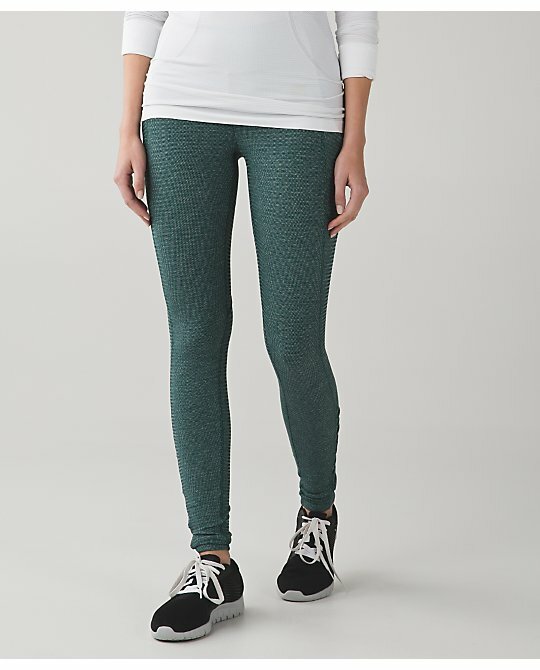 Mini Check Pique Speed Tights in Bordeaux/Berry Rumble, Forage Teal/Black, and Black. 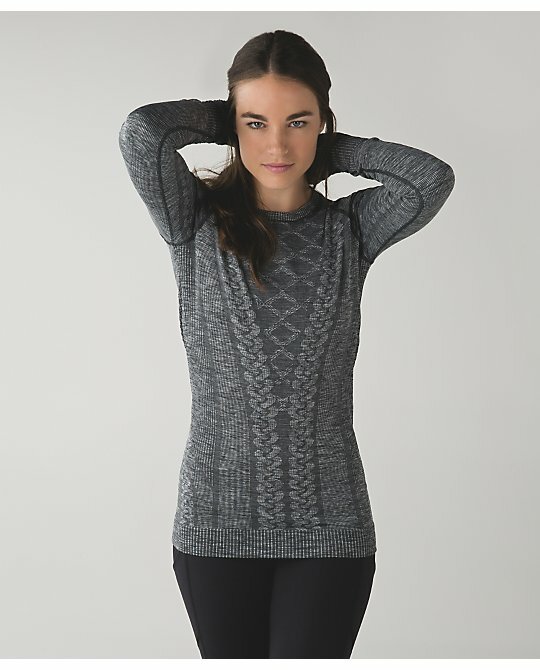 There are also Tender Violet Pique Speed Tights in Canadian stores now. Yay for the grownups getting colored piques - about time! 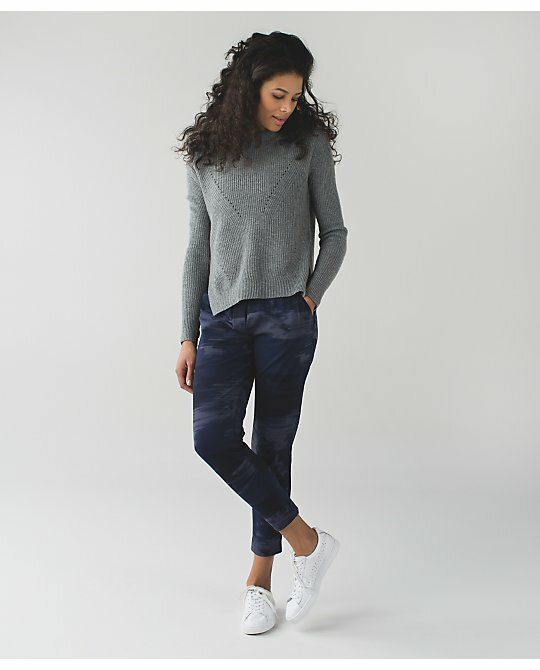 I have a pair of pique rulu pants - Skinny Wills - which I really love because they're so cozy but I'm surprised to see them in the Speed Tight. 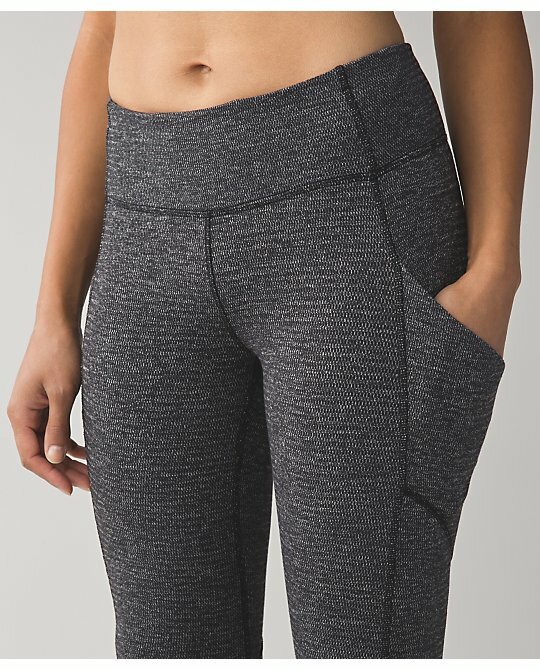 They have a decent amount of pilling between the thighs from just casual wear so I can't imagine the kind of pilling Speed Tights will generate when people are knocking off five mile plus runs in these on a weekly basis. Where you have a lot of texture you usually have pilling and/or abrasion. I hope we're going to see these fabrics used in some pullovers and other bottom styles. Very pretty Black Grape Herringbone Rebel Runner Crops. I don't love the contrasting cuffs at the bottom of these so I hope we'll see these in Pace Rivals. Take Off Fleece. This is made of cotton fleece. 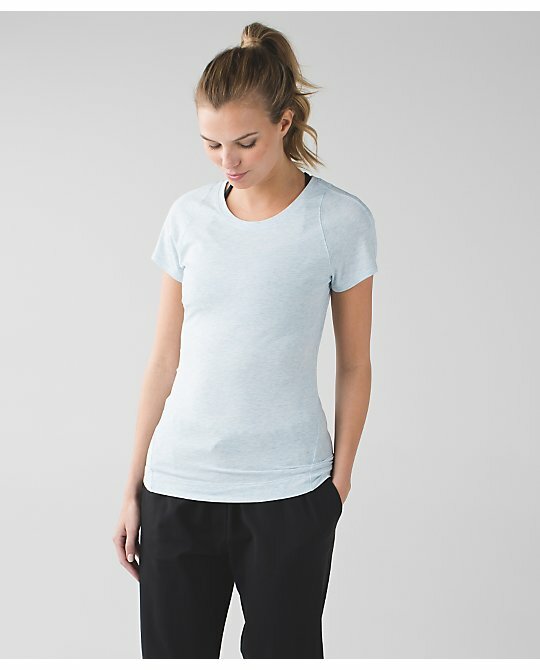 Tender Violet and Caspian Let It Be cotton tee. Inkwell Everywhere Dress. Made of luon. I'm so excited for the pique speed tights! I have the runder unders in pique from a few years back and they are amazing. I have never had any kind of pilling issues and they are my go to for running in very cold temps. Only downside was no pocket so these will be perfect!!! Good to know about the pilling. They're super cute so very tempting. I wish they still made Skinny Will pants. 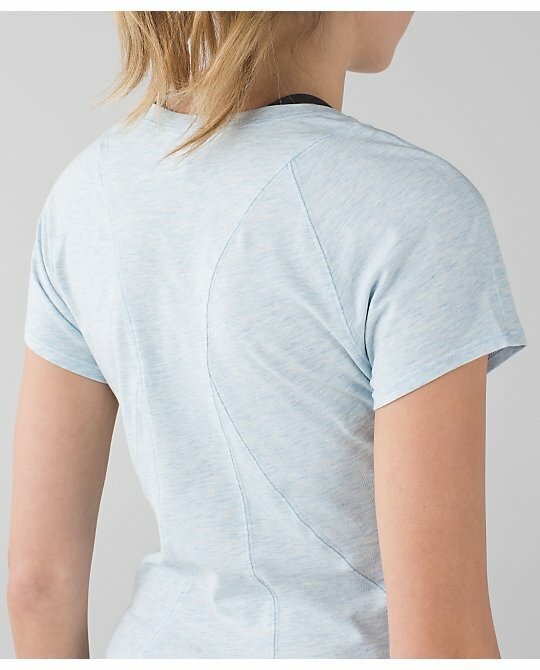 OMG the all sport bra is back!? please say it's true! #BanTheAdjustableStrap!!! It is! Back in its original form - yay! 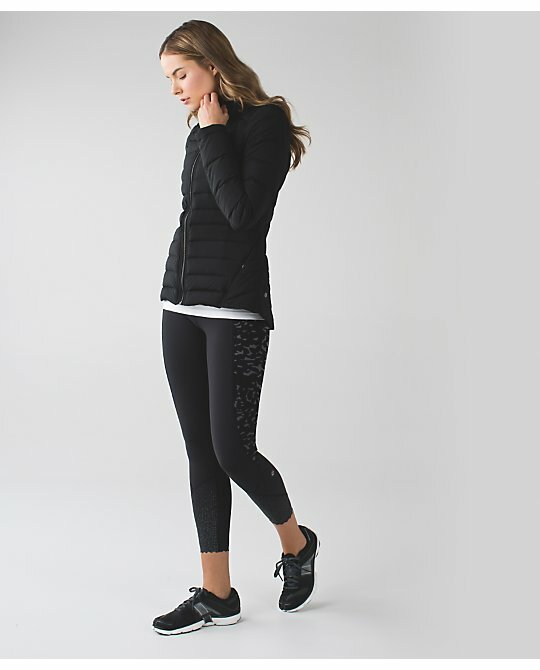 LLA, do you know if we are going to get the Speed Tights in Tech fleece? I believe some markets already got it but not North America? Are those shadow wrap flower WUs crops or pants? They look to be pants..
Agree! 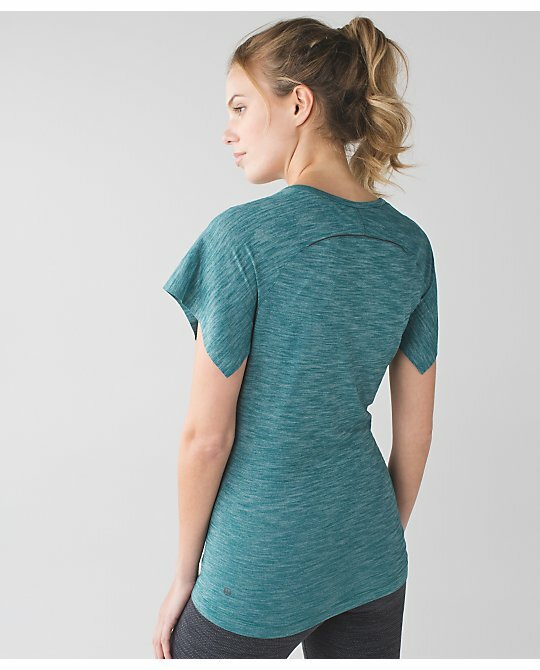 I would never buy an adjustable bra for any type of workout, fearing it's going to come apart in the middle of an exercise. I'm a swimmer and don't ever buy swimsuit w hooks or so for my workouts. 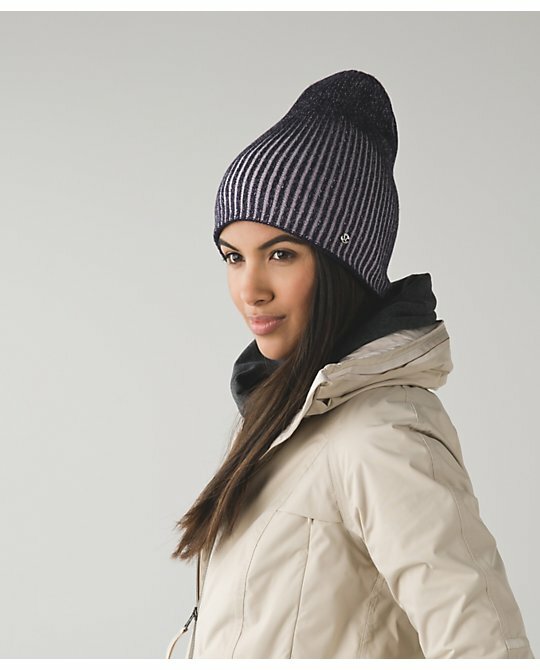 What is the light coloured jacket shown with the divinity toque? Don't know if I have seen this one before? LA, have you heard anything more about the Free Flow Shorts? 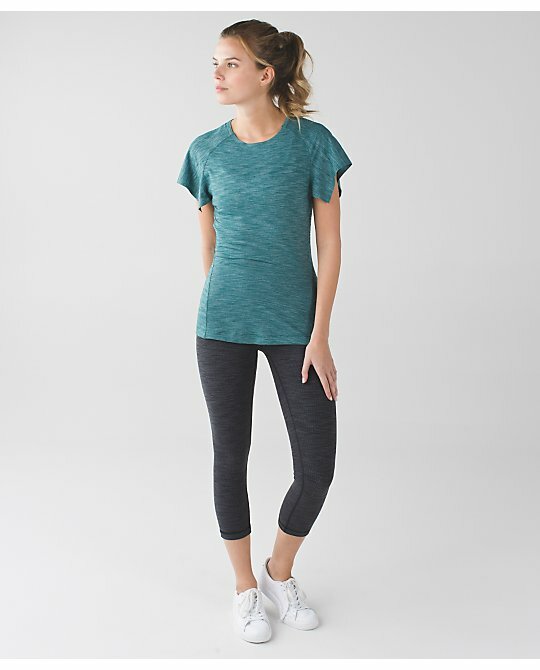 The only Lulu shorts I like to wear are the Knockout Shorts because they're loose and longer than most of the styles - I'm so hoping we see them come our way. Anyone know for sure if the holiday return period has started? yes I am happy to see the regular all sport bra. Loving the pink to cheer me up during winter practice. I found a run stuff your bra at the equinox gym on 19th street NYC, I was surprised to see them there and not at the lulu store. Oh my gosh, if our upload is half as good, I'm in trouble!!! Trackers, speeds, energy bras! Runners rejoice! Gosh I even like that fleece jacket! I am also wondering what the light coloured jacket is in the toque photo? 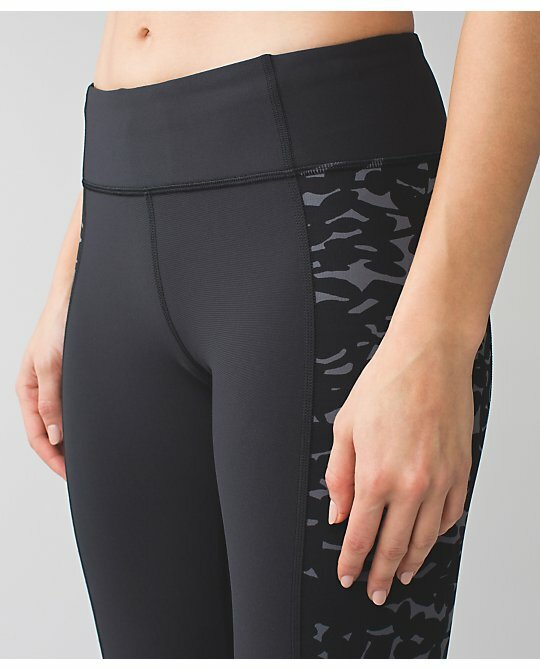 Can anyone here speak to the rise on the speed tights and how well they stay in place? I don't own any, but might consider buying for these pique colors. I generally prefer Lulu's high rise pants because they keep me from flashing everyone while in the strange positions my trainer puts me in, LOL. Black grape herringbone-yes!!! I'm also liking &go dress, wunder if I should order it in inkwell or wait for the black grape? Glad others are happy. All I saw was the caspian t-shirt. 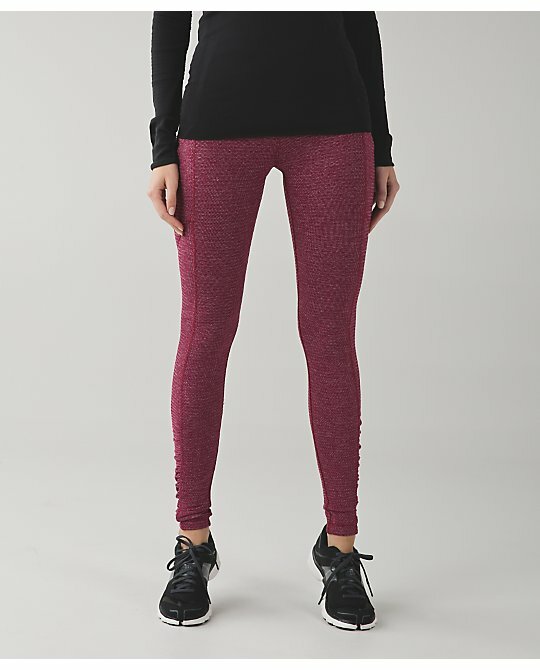 Unknown - speed tights have a drawstring in the waist to prevent slipping. Not as comfortable as a high waist, but much more effective. 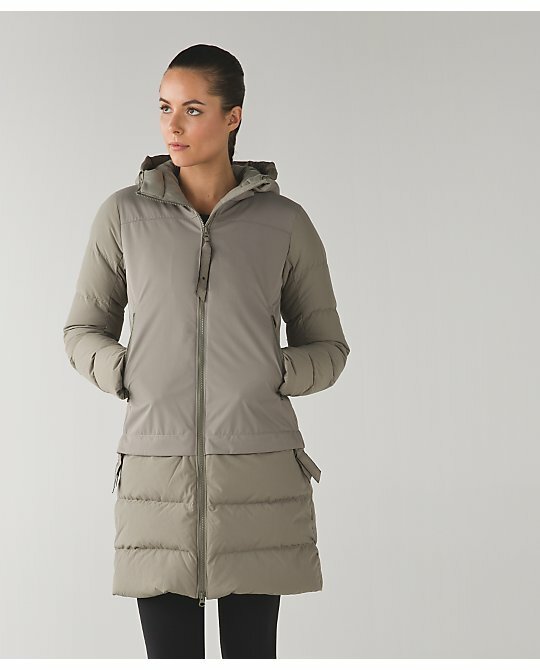 Heather c - I don't think the parka bottom zips off. 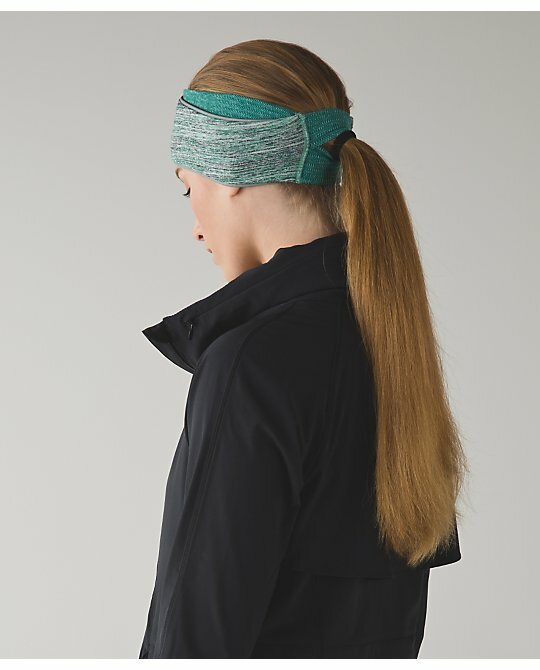 It has zippered pockets underneath a flap, so basically you have all the ugliness of a zipper around your hips and none of the functionality. I haven't seen it in person, so I could be mistaken, but check the description carefully before ordering if this is a feature you want. HK Spoilers - Sprinkler Pique!